Tron Carter joins to break down the Bridgestone, RICOH Women’s British Open, Steph Curry, and the week that was in golf. We also preview the PGA Championship at Quail Hollow, and take some listener questions... 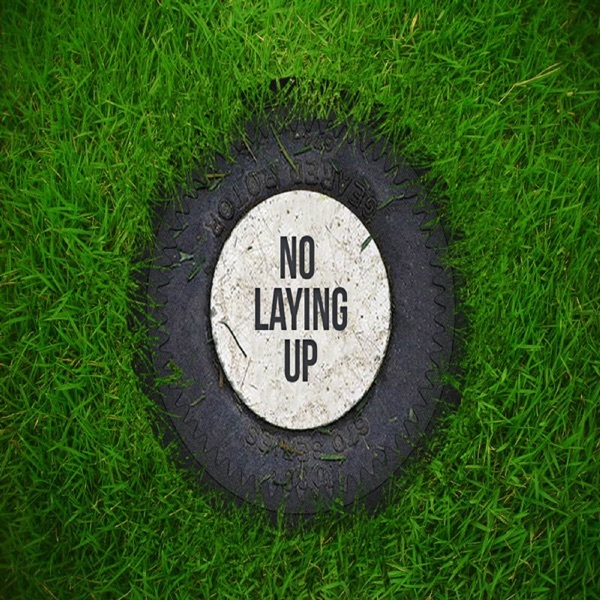 The post NLU Podcast, Episode 90: Tron Carter on the Bridgestone & PGA Championship Preview appeared first on No Laying Up.